Close up of free range chickens eating their feed on an organic farm. 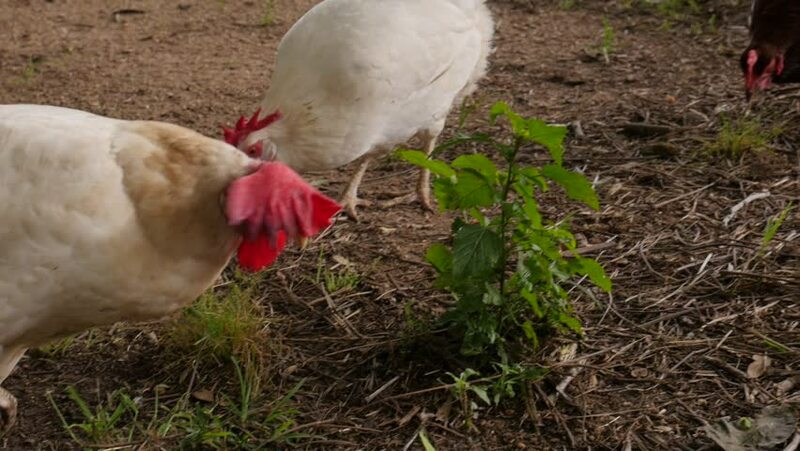 hd00:17Close up of Rhode Island Red chickens feeding in a domestic garden. hd00:24Marigat, Baringo County, Kenya - October 2, 2018: A slaughtered camel that has been speared to death during a traditional initiation ceremony lies on the ground. hd00:10Pigeons, dove eat seeds from a hand. Summer park. Pov.